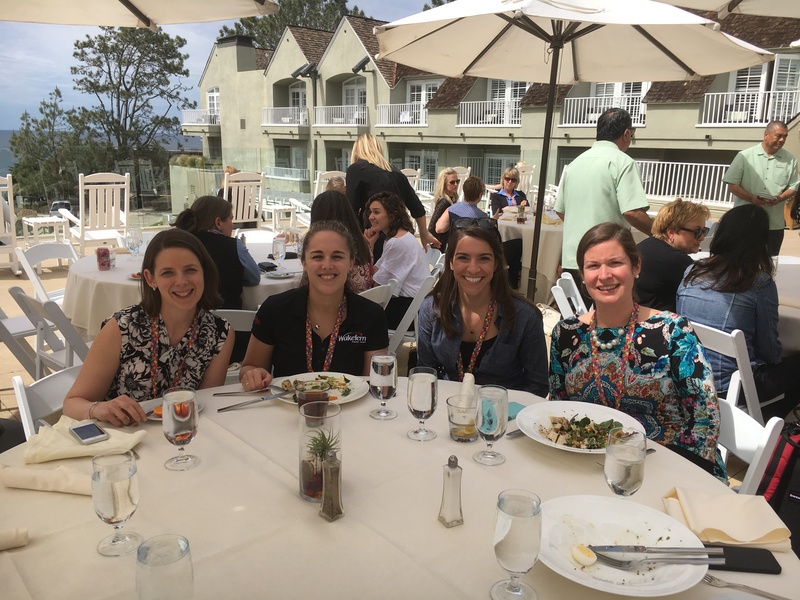 Gathering in sunny (but slightly chilly) San Diego, 48 dietitians, health and wellness directors, and communications specialists from supermarkets in the U.S. and Canada came together at L’Auberge Del Mar to network and share ideas with 32 representatives from food companies and commodity boards. 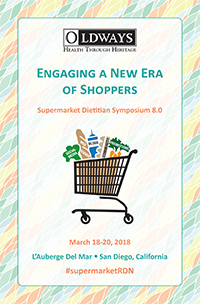 Now in its eighth year, the Oldways Supermarket Dietitian Symposium is funded through the generosity of our sponsor partners, who join Oldways in supporting the dietitians’ roles in working with consumers and industry with the goals of increasing consumption of fruits and vegetables, boosting consumption of seafood, reducing dietary intake of sugar and sodium, adding more whole grains to daily diets, reducing consumption of red and processed meats, and supporting sustainability. This year’s event, “Engaging a New Era of Shoppers,” featured Holley Grainger, MS, RD, presenting on best practices for video and other digital tools, on behalf of General Mills, and Monica Amburn, MS, RD, LDN, senior director of health and wellness for Vestcom, discussing the importance to all retail dietitians of creating a coordinated marketing campaign strategy. 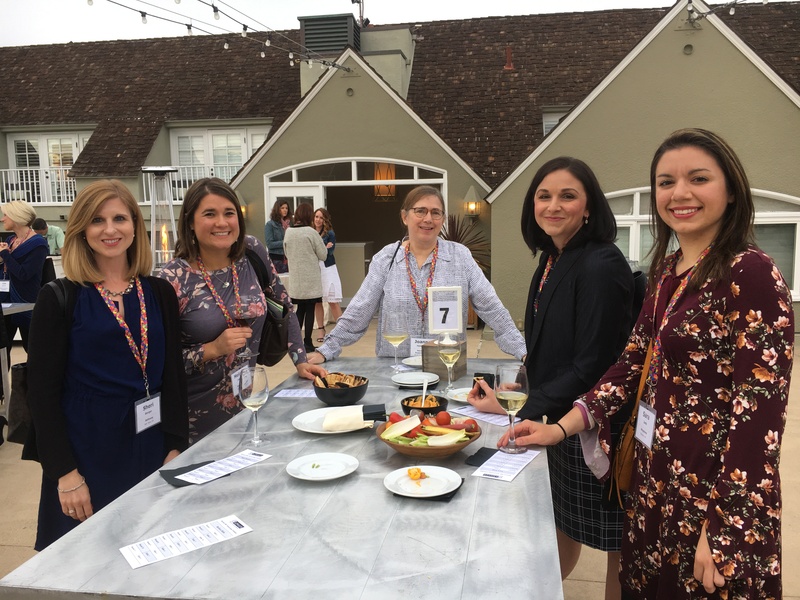 Breakout sessions were devoted to discovering how to combine purpose and authenticity for successful leadership, measuring ROI, developing health check outs, and discovering new trends in meal kits and meal solutions. The 2018 symposium featured 18 presentations and break-out session discussions and was approved for 9 CPEU credits. You will ﬁnd copies of some of the speakers’ and moderators’ presentations below. Do keep in mind that speakers add considerable information orally that is not available in the PDFs. Please note that these works are copyrighted by each speaker and may not be reproduced without the speaker’s written permission. What’s Your Marketing Campaign Strategy? For details on this presentation please contact Monica: mamburn@vestcom.com. For details on this presentation please contact Megan Coats, RDN: Megan.Coats@Wonderful.com. For details on this presentation please contact Jenny: jheap@almondboard.com. 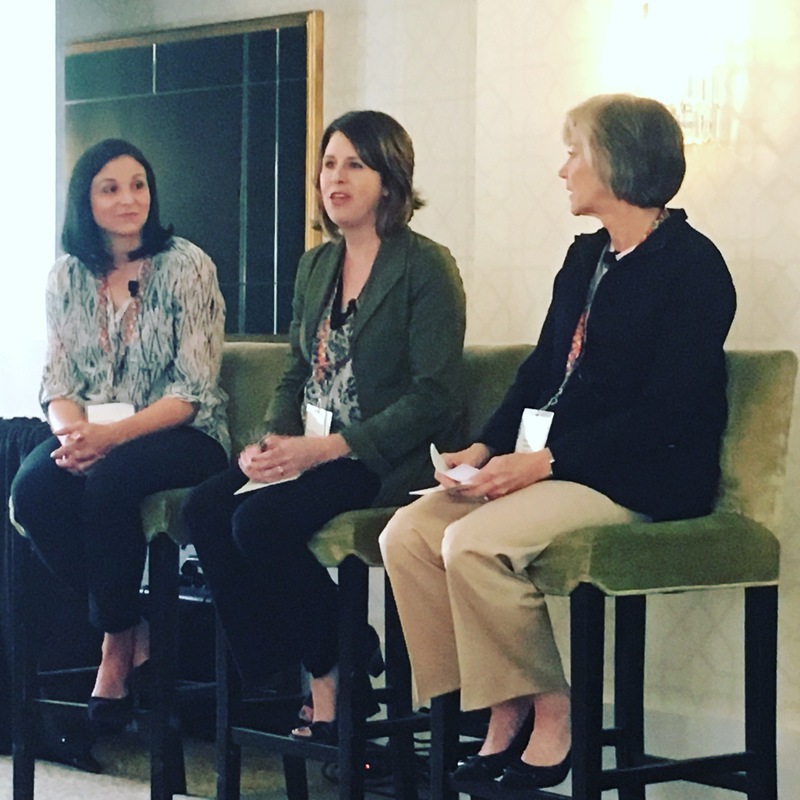 Questions about Low Calorie Sweeteners (LCS): How Did We Get Here and What to Do Now? For more details on this presentation please contact Dr. Grotz: Lee.grotz@heartlandfpg.com. For details on this presentation please contact Stephanie (stephanie.perez@wakefern.com) or Allison (allison.ryder@wakefern.com). For details on this presentation please contact Lesley Shiery, MS, RD, Senior Nutrition Scientist at General Mills: lesley.shiery@genmills.com. Emily Parent, RD, LD, Coborn’s, Inc.